The European summer is mild, sunny and pleasant. 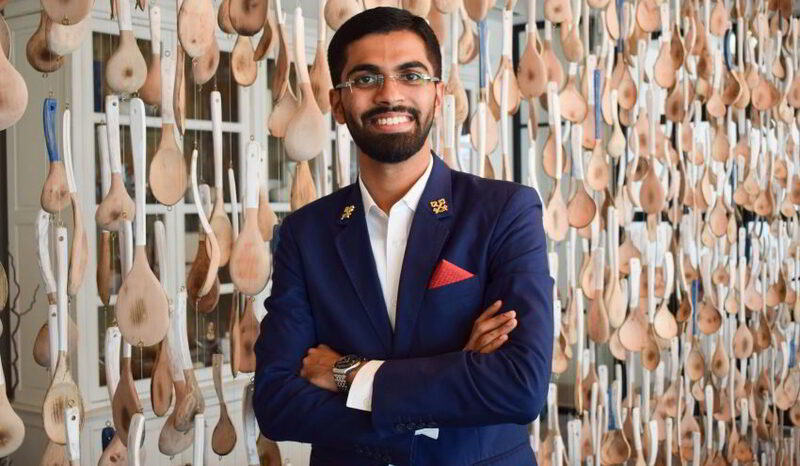 Enjoy magical summer holidays in Europe between June and September with blooming landscapes, first-class hospitality and unforgettable experiences. The southern and central regions of Europe glow in pleasant temperatures between 25 and 35 degrees. During the summer months, dry weather and a diverse range of lush landscapes, attractive beaches, lively cities and cultural sights await. There are countless possibilities of enjoying magical summer holidays in Europe. No matter if you are longing for cultural sights, interesting city trips or thrilling driving tours, we offer you inspiration for the perfect summer holidays in Europe. Thanks to its diversity of countries, Europe is an exciting place for family holidays. No matter if you want to introduce your children to the European culture with a visit of the most important cities of Germany or Switzerland, or if you want to spoil them with unforgettable beach holidays, family holidays in Europe are very diverse. 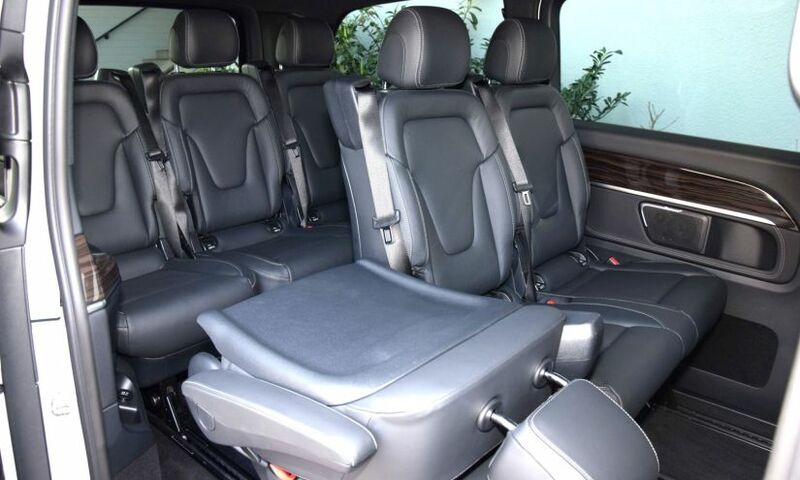 To move around with your family, luggage and souvenirs, the luxurious SUVs and minivans of Edel & Stark are perfectly suited. 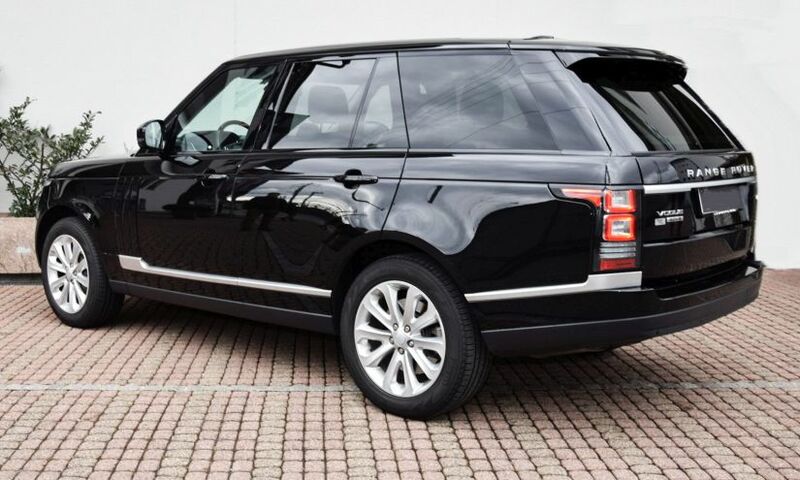 For smaller families, the Range Rover Sport and the Range Rover Vogue are ideal. 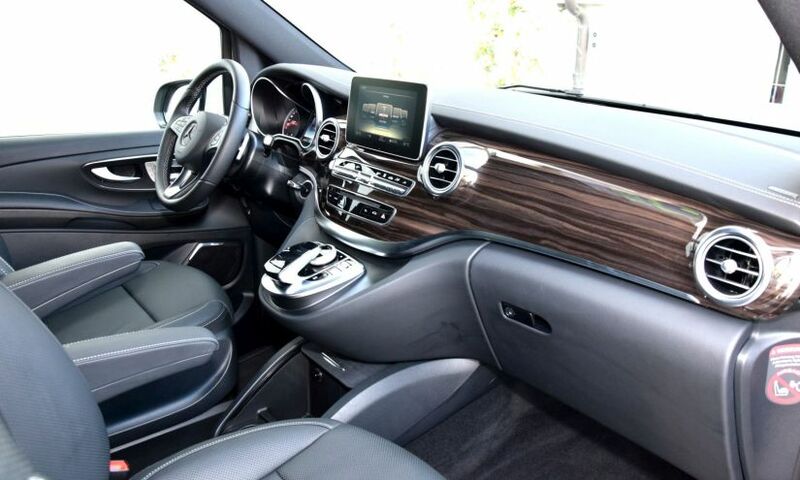 For larger families, cars like the Mercedes GLS and the Mercedes V Class offer more comfort. Germany: Experience traditional German culture on a journey to Munich. Culinary specialties of the city, cultural sights in the Black Forest, a breathtaking panoramic view at Castle Neuschwanstein and a well-deserved rest at the Lake Tegern are the ingredients for perfect family holidays. Switzerland: Enjoy the many lakes and rivers of Switzerland. They grant the country a fresh, lively atmosphere. Thanks to short distances, large cities, the Alps and elevated mountains can be explored within few days. 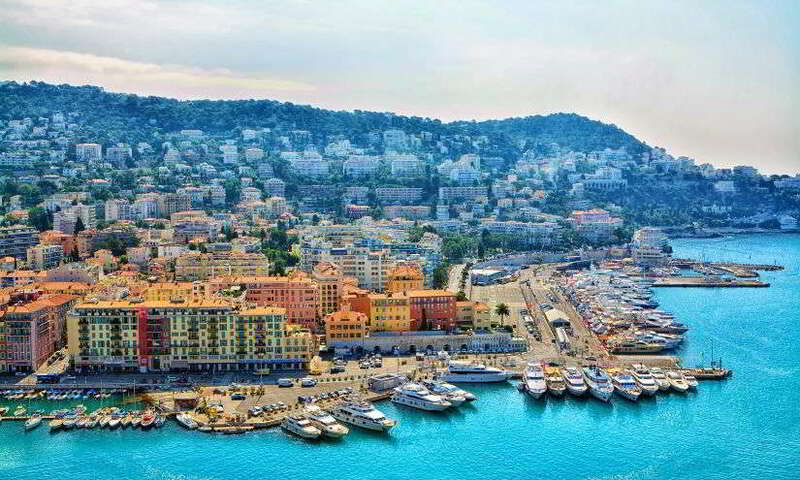 France: The Mediterranean coast of Southern France offers endless beaches and a typically Mediterranean way of life. Enjoy busy cities like Nice, charming villages like Èze and finest sea dishes. 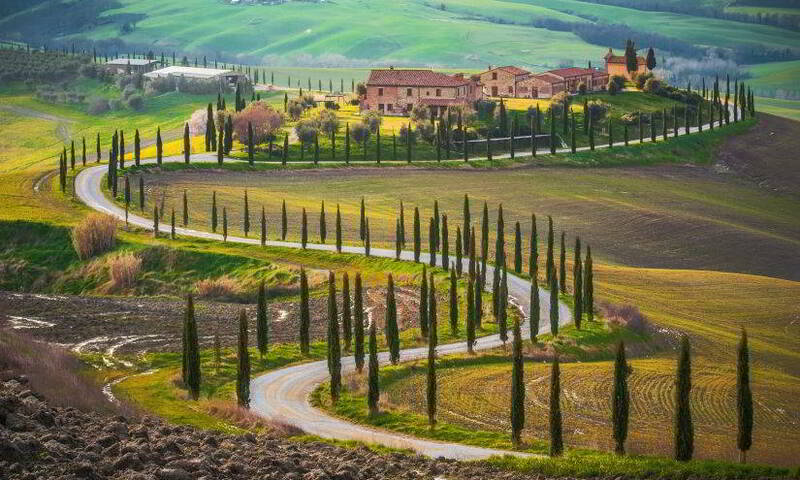 Italy: The deep-rooted culture of Italy is unique. Large cities like Milan unite culture, fashion and lust for life. Countless possibilities for trips into the diverse landscapes of Italy will make your family holidays unique. 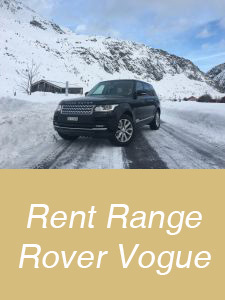 Driving tours unite the best of two worlds: On one hand, you will enjoy exciting drives over the most beautiful mountain passes in Italy, France, Germany and Switzerland. 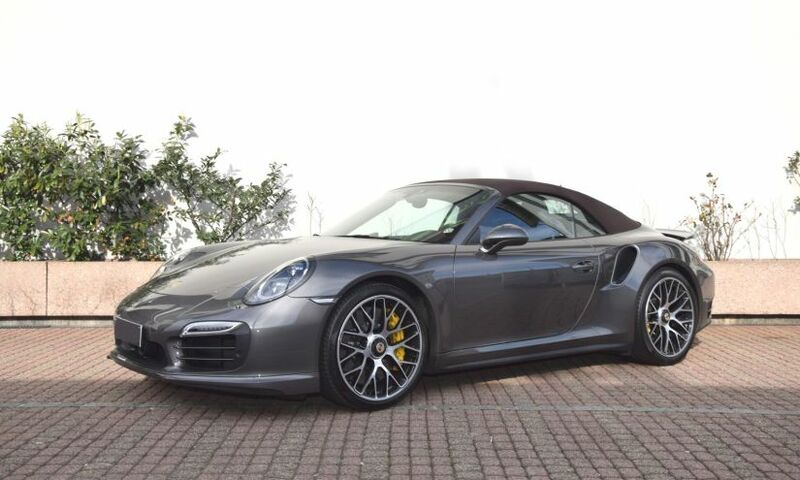 The broad fleet of Edel & Stark is yours for choosing a car. 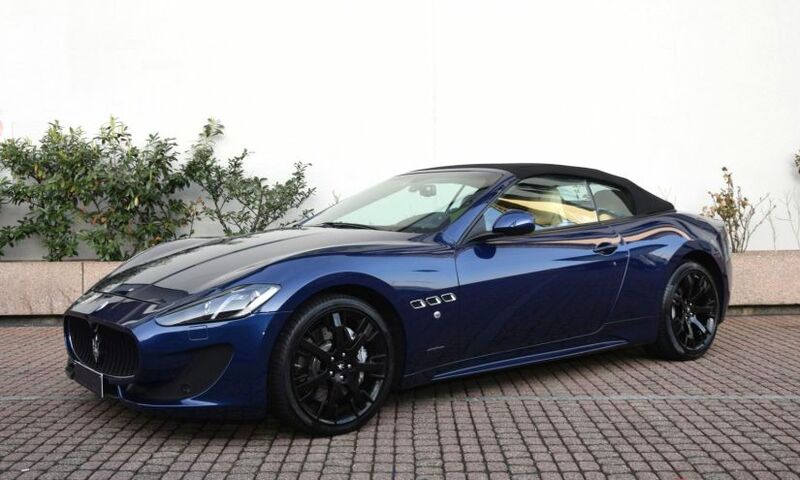 Whether you like the racy driving dynamics of a Ferrari 488 GTB, the feeling of head wind and freedom of a Porsche 911 Turbo S Convertible or the elegance and luxury of a Maserati GranCabrio Sport MC, we have the right luxury car for you. On the other hand, you will be spoiled aside the road as well. From breakfast to coffee breaks, gourmet lunch, dinner and five-star hotel, everything is organized for you. 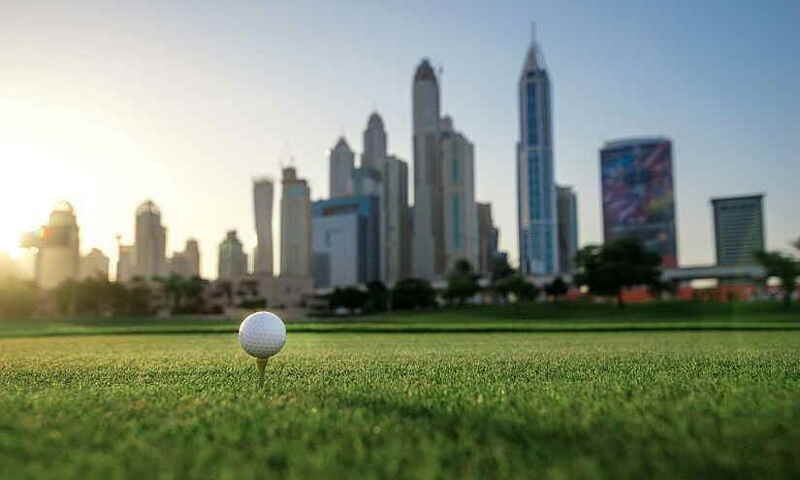 Enjoy our extensive services and premium hospitality along the carefully composed route. 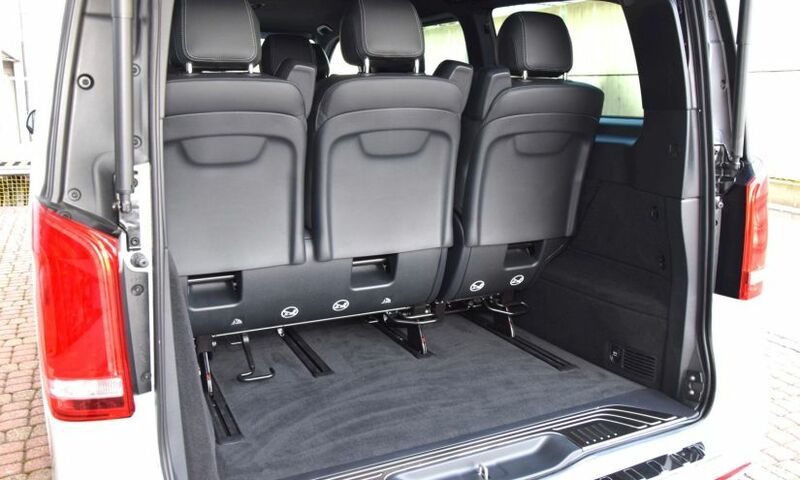 The knowledgeable Edel & Stark guides will guarantee your magical driving tours in Europe. Top Gear Tour Stelvio Pass: This exciting one-day driving tour will guide you on the trail of the legendary Top Gear series. Experience a unique driving feeling in a sports car of your choice on the Stelvio Pass between Italy and Austria. 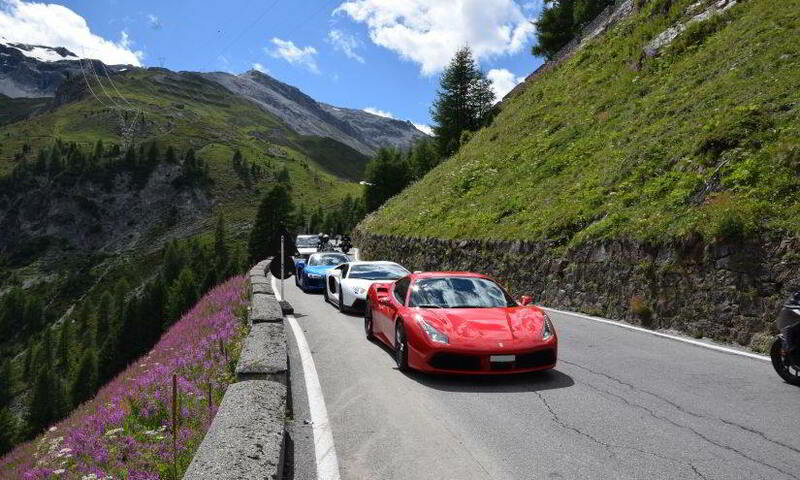 It is one of the most beautiful mountain passes of the world according to Top Gear. Between Glamour & Tradition Tour: Explore the traditional sides of Switzerland on this two-day driving tour. 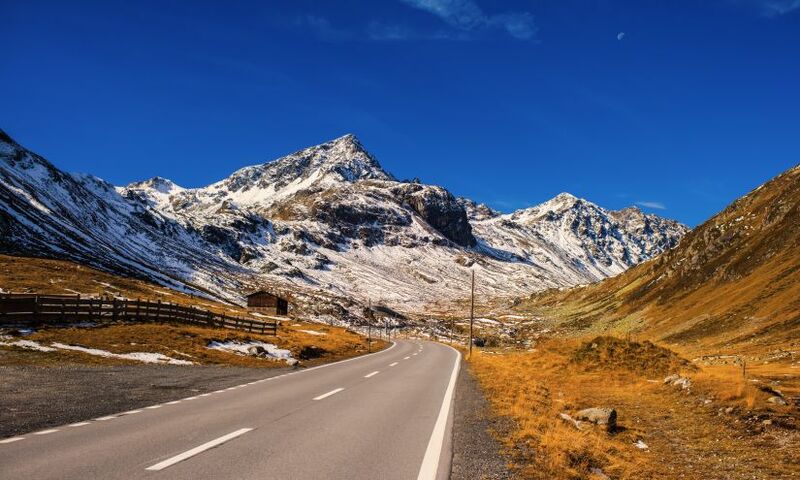 Between drives over the most famous mountain passes of Switzerland like the Flüela Pass and the Furka Pass, rustic taverns and typical culinary specialties are waiting to be discovered. 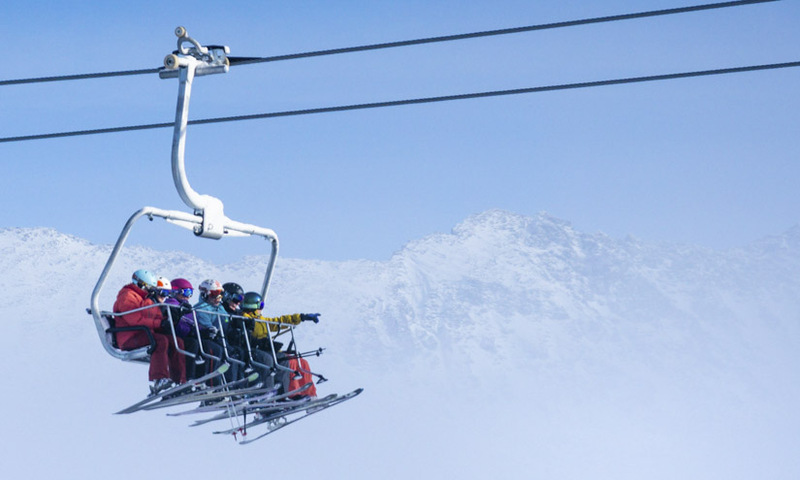 Spend the nights in the noble cities St. Moritz and Zermatt. 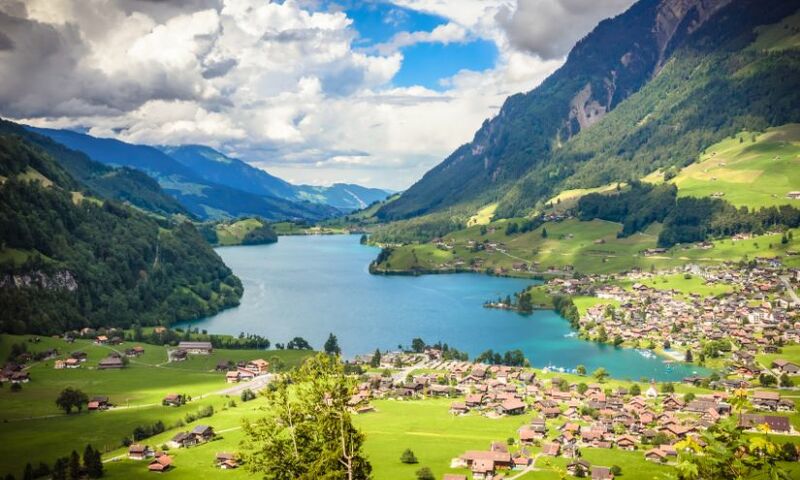 The Jewels of Switzerland Tour: The crystal-clear lakes of Switzerland are the jewels of the country. Enjoy pleasant drives along lakesides on this two-day driving tour and spend the nights in the best 5-star hotels along the route. Do you prefer spending the nights in the same place during your holidays? Then, Europe is your go-to destination. You should definitely visit the diversity of cosmopolitan cities. 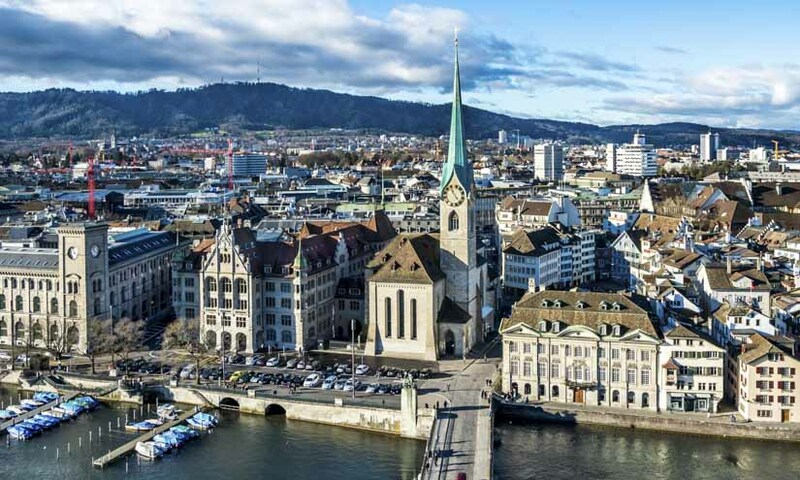 Zurich, Geneva, Munich, Nice, St. Tropez, Milan… Each of these and many more cities are unique and have a lot to offer. Another thing in common of the European major cities: Their surroundings are full of gorgeous sights that can be easily reached during one-day trips. 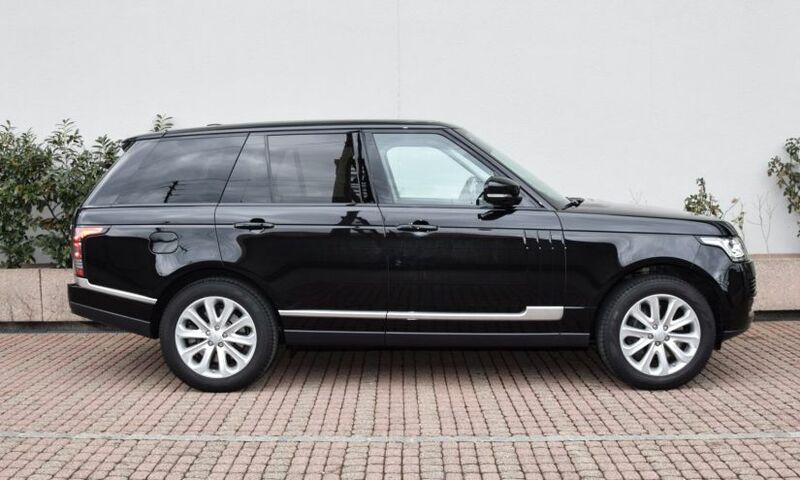 For unforgettable summer holidays in Europe, we recommend renting a luxury car to flexibly reach every place during your trip. 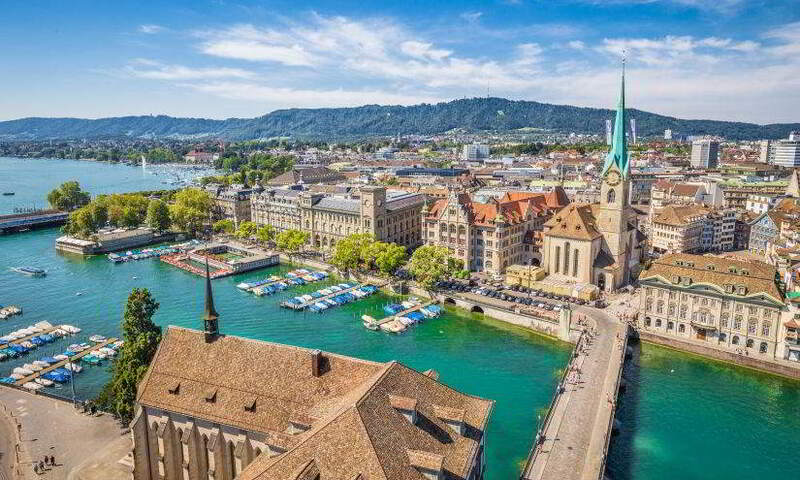 Zurich: The largest city of Switzerland is an exciting place and definitely worth a visit. Besides countless cultural sights and restaurants, the city features a blooming nightlife as well. 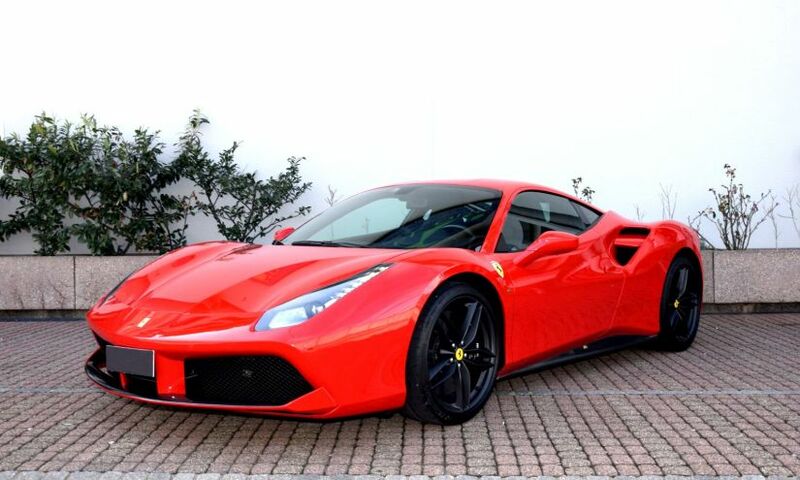 With attractive destinations nearby like the Rhine Falls in Schaffhausen, Zurich is an ideal starting point for driving tours in a luxury car. 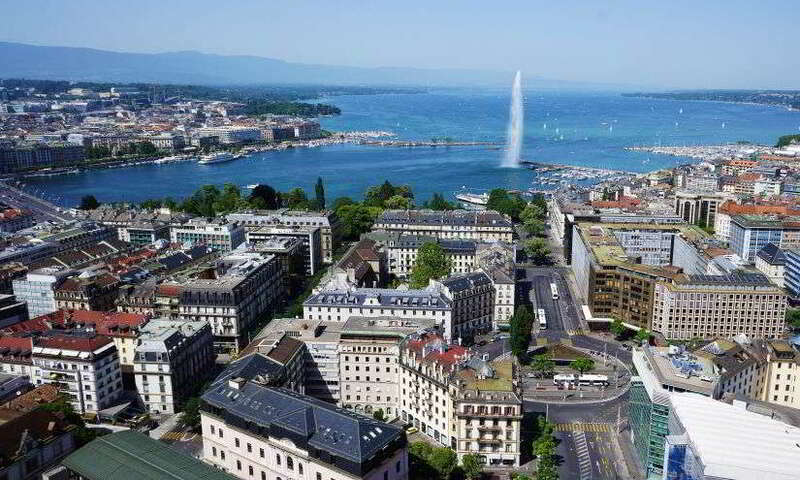 Geneva: Geneva enchants its visitors with a charming cityscape and an international flair. The picturesque Lake Geneva doesn’t only offer a nice view, lots of sights and interesting places are located around its borders as well. Combined with gourmet restaurants and luxury hotels, Geneva is a perfect destination for summer holidays and driving tours in Europe. Nice: If you’re headed to the South of France, we recommend Nice as a destination. Centrally located between Antibes and Monaco, this town doesn’t only offer lots of possibilities to stroll around on the Promenade des Anglais. You can also gain cultural insights in the old town of the city and reach beautiful villages in the vicinity. 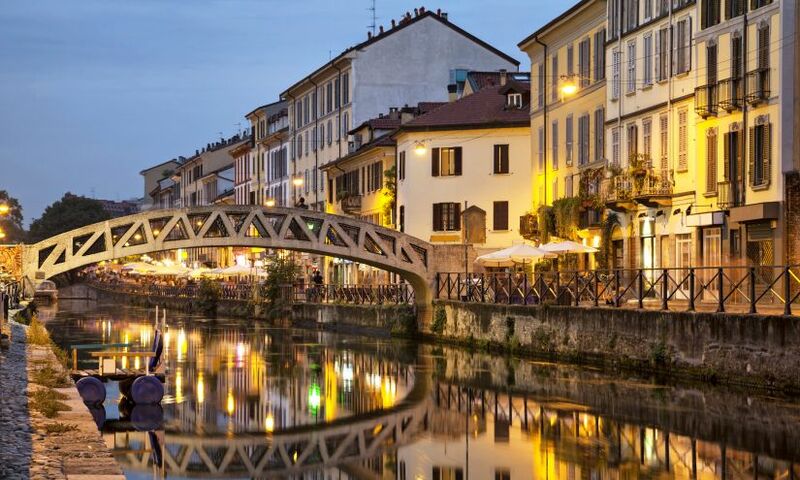 Milan: Few other cities combine culture, fashion and Italian lifestyle like Milan does. 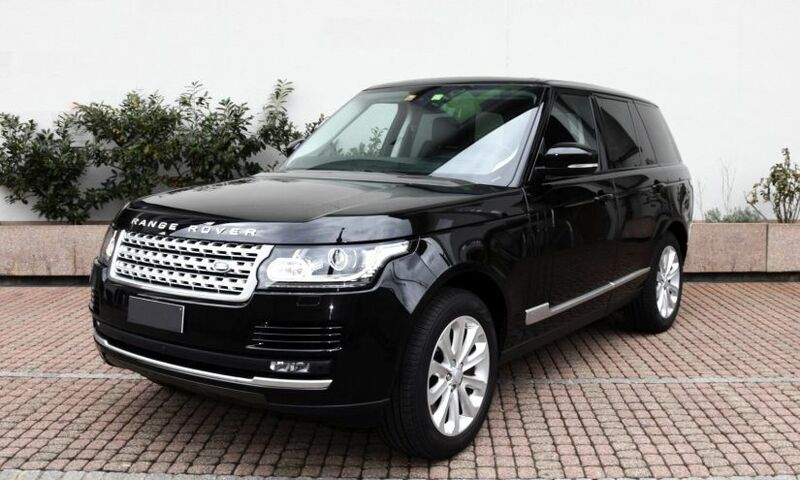 Discover cultural highlights like the Milan Cathedral and enjoy a driving tour to the Lake Como in a luxury car. One city is not enough for you? Combine several cities during a driving tour in Europe according to your preferences. And what’s the best way of getting from one city to another? 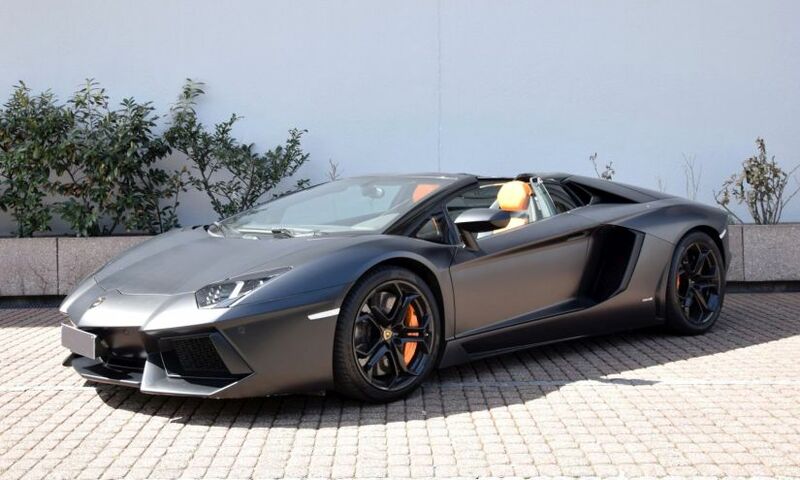 The modern sports cars and reliable minivans of Edel & Stark will get you there in style! 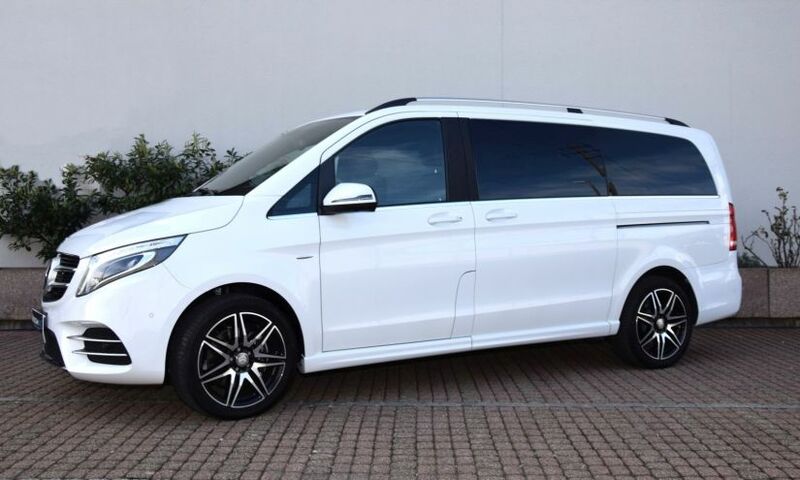 Choose a vehicle according to your wishes and group size (the Mercedes V Class is especially well-suited for families and shopping enthusiasts) and drive from city to city. Thanks to our International One-Way Service, you don’t have to drop off the car where you picked it up. 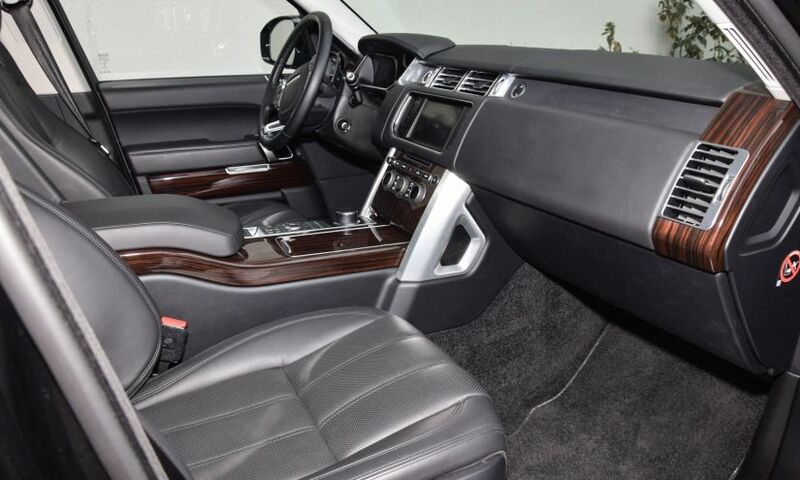 Rather, you can drop off your luxury car by Edel & Stark exactly at the location that fits your travel plans best. 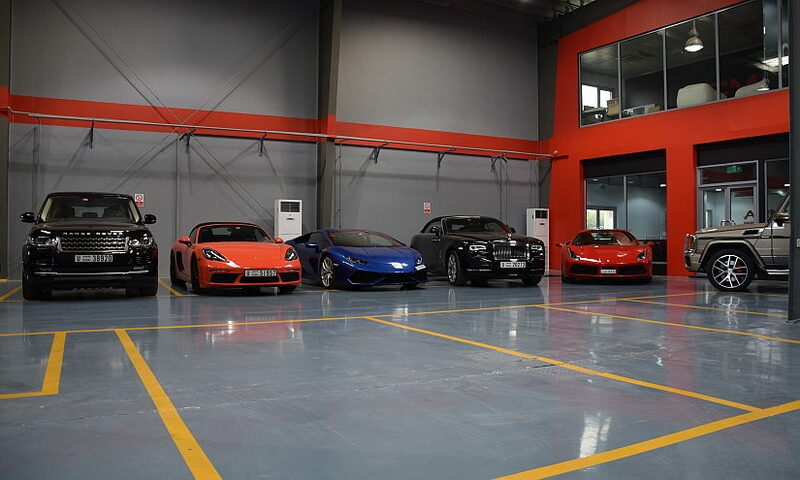 1 Year E and S Luxury Car Rental LLC in Dubai!